Fast Charge – Charging stations run at 7kW-22kW compared to 3.7kW with a typical 3 point plug. Charge your vehicle in half the time. 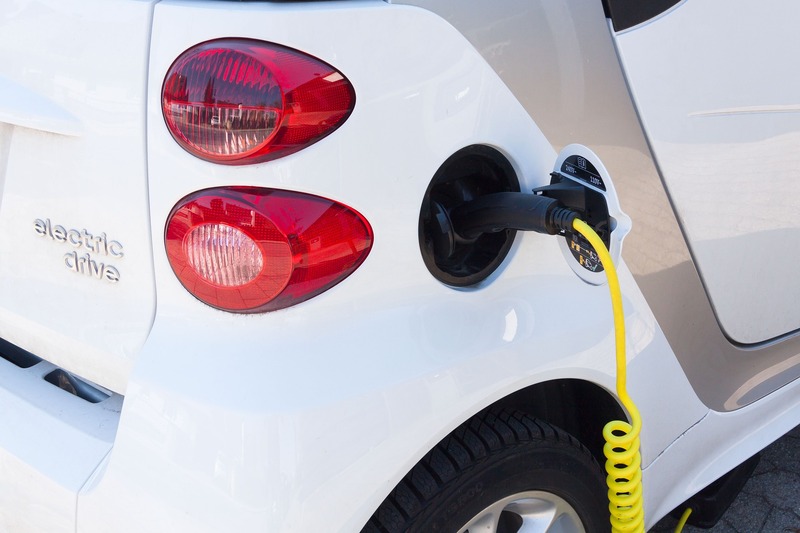 Charge scheduling – Some stations incorporate intelligent schedulers allowing you to charge your vehicle with off-peak energy rates, saving you money. Energy monitoring – See exactly how much it is costing you to run your vehicle. Weatherproof – The “Blue Commando” standard ensures that your station is weatherproof. The best thing about installing a electric car home charging point is the the UK government will subsidise the installation through their OLEV scheme. This could save you £500 on the cost of installation.